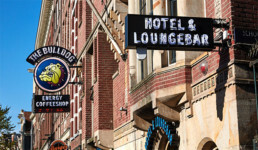 The Bulldog Palace, This lively Grand Cafe was opened on April Fools day in 1985, to play a joke on the city of Amsterdam as nobody would believe that the cop-shop had turned into The Bulldog. 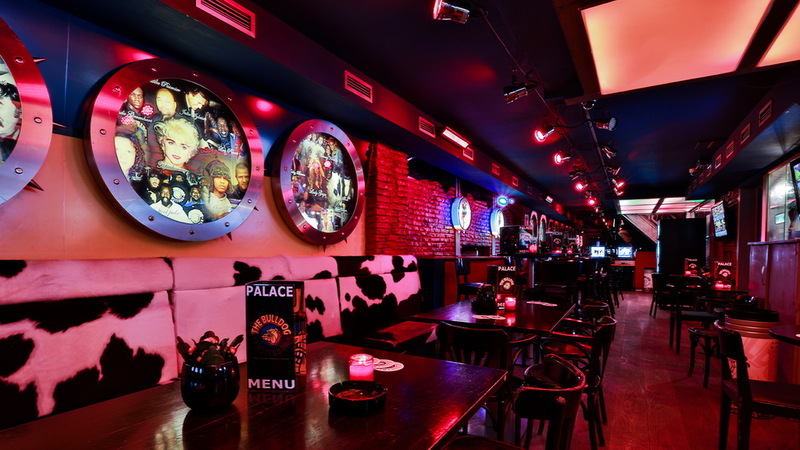 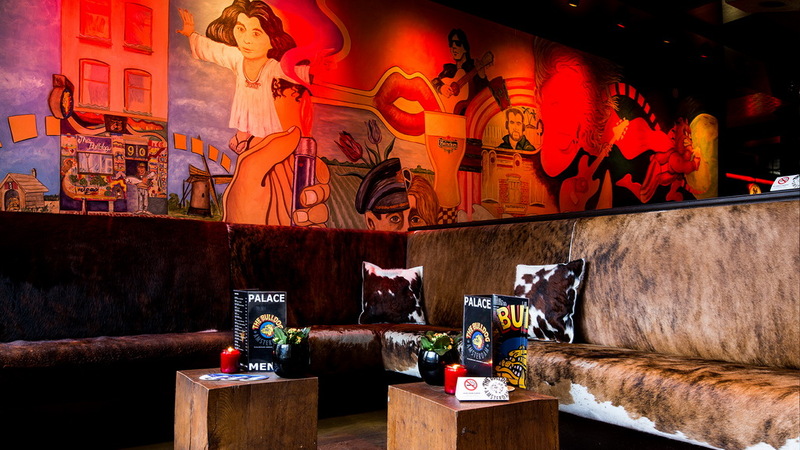 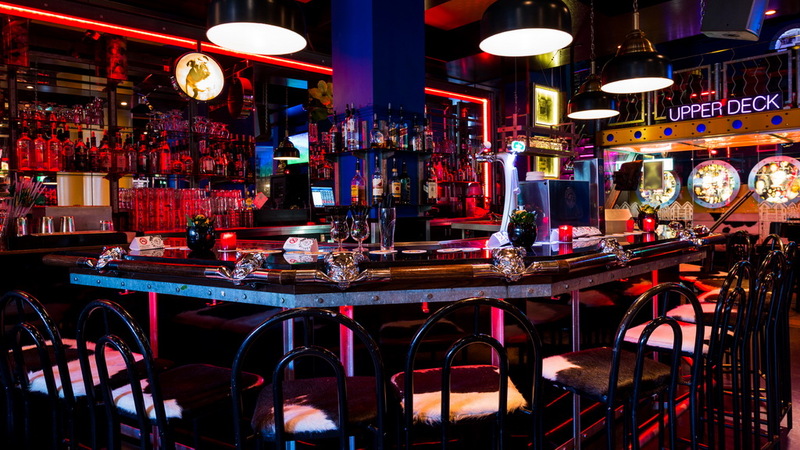 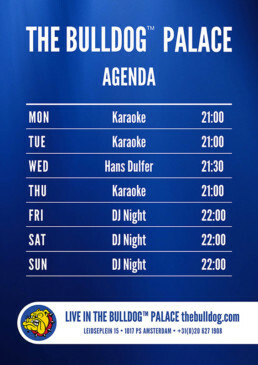 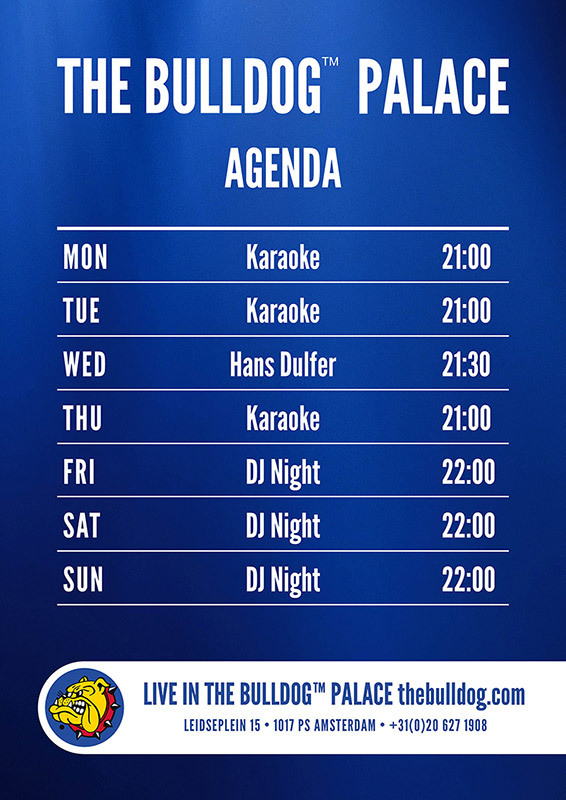 The Bulldog Palace is located on the Leidseplein, in the city’s nightlife district. 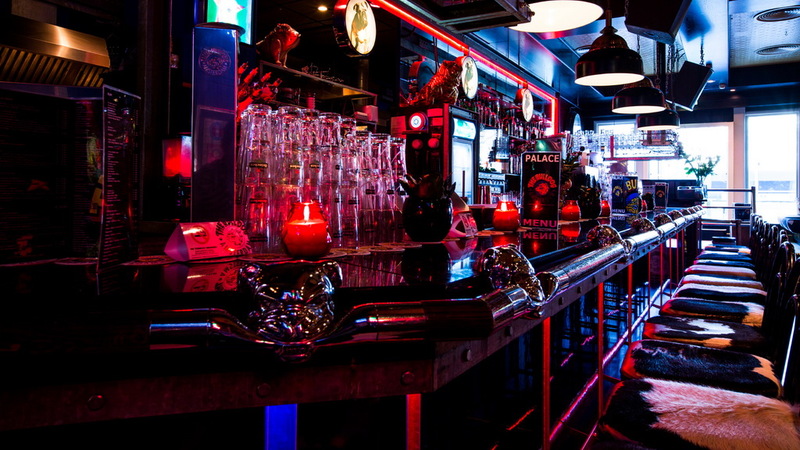 The Palace also houses downstairs a coffeeshop and a souvenir shop which are entered through separate entrances. 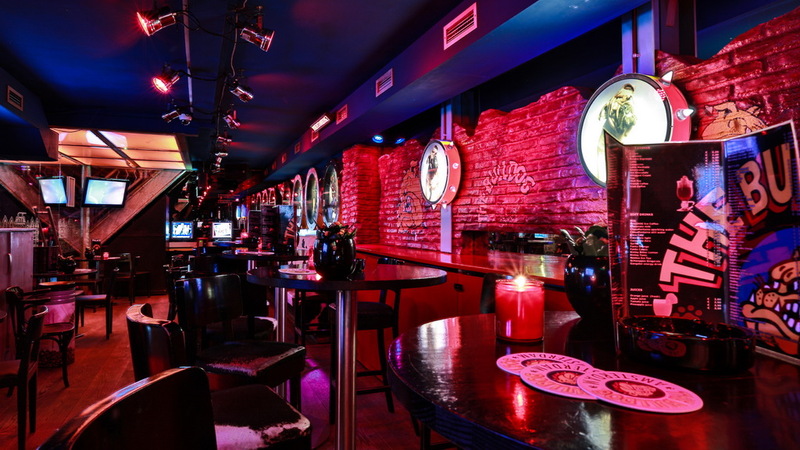 These establishments are frequenty visited by international celebrities. 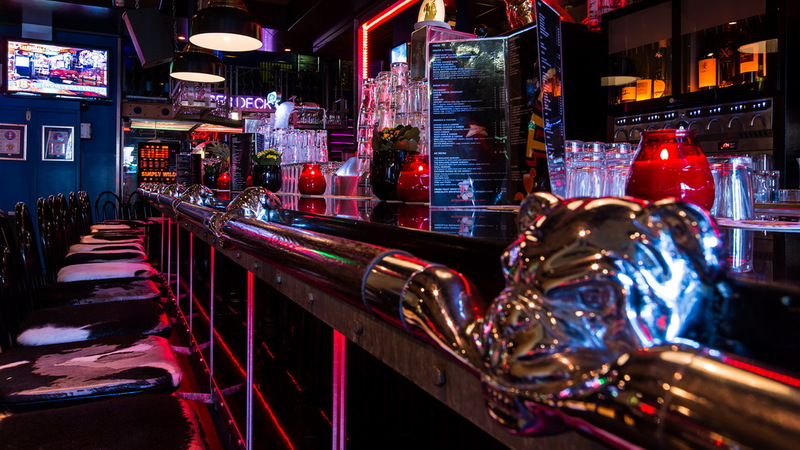 If there is more then coffee or juice you crave, The Bulldog cafes have all the offerings.